A man returns home from his field. San Miguel Cuevas, Mexico. Saint's Day celebration. San Miguel Cuevas, Mexico. Some of the most vivid depictions of California’s drought have come from Exeter-based photographer Matt Black. In 2014 TIME Magazine named him their “Instagram Photographer of the Year” for his stark images of dust storms, dry fields, and parched rivers. Last year The New Yorker featured two of his drought-related projects, a photo essay titled “The Dry Land” and a film, “California Paradise Burning.” His work has also been profiled by National Geographic, The New York Times, and NPR. 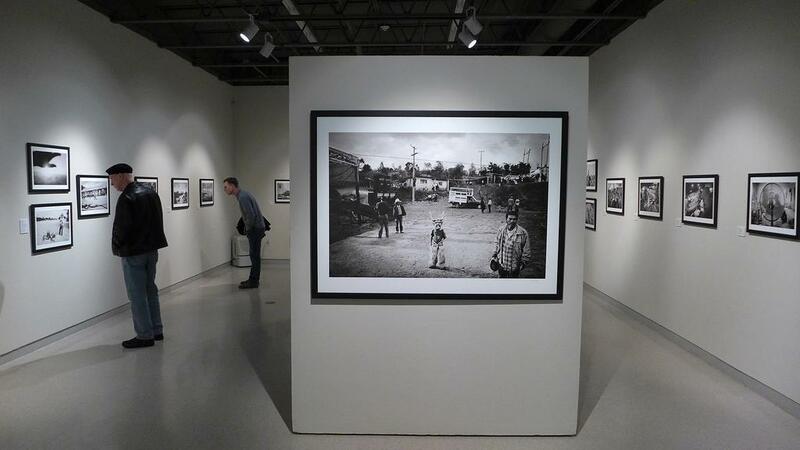 Closer to home, Black’s work is currently featured at the Fresno Art Museum in an exhibit titled “From Clouds to Dust.” It not only features his work on the drought “Kingdom of Dust” but also a parallel project shot in Mexico “People of the Clouds,” which examines the communities where many of the San Joaquin Valley’s immigrants come from. The exhibit is on display through April 26th. [The exhibit] chronicles the complex relationship between migrant workers, farming, and the environment in the Central Valley paralleled with the collapse of indigenous farming in the workers’ home region of Mixteca in southern Mexico. From Clouds to Dust examines contemporary rural life and the impact of an environment out of balance on those who rely upon it for their livelihood. 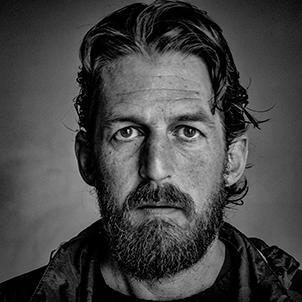 Matt Black recently joined us as a guest on Valley Edition to talk about his work, about life in Exeter as a world-renowned photographer, and the challenges of capturing images in the San Joaquin Valley. A new state loan could help make the City of Fresno’s proposed water rate increase more palatable for local rate payers. Fresno Mayor Ashley Swearengin announced the city’s revised water plan Thursday, which now includes a $186 million loan from the state. She says while rates would still go up, the new cash means the average monthly increase would be around $3 a month less than originally proposed. This week on Valley Edition reporter Jennifer Burger attends the Central Valley opening of the feature film McFarland, USA. Reporter Ezra David Romero goes on a bus tour with 4o East Asian farmers to the Bay to discover new markets.